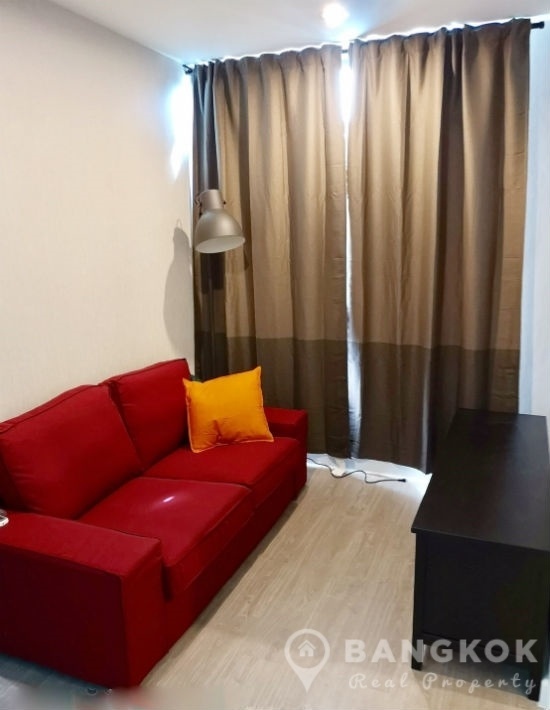 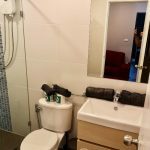 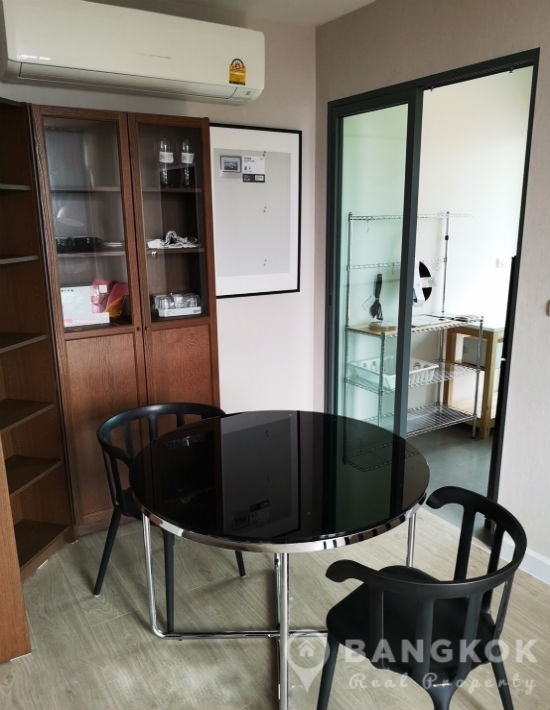 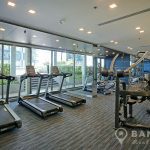 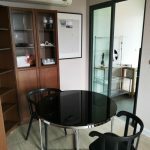 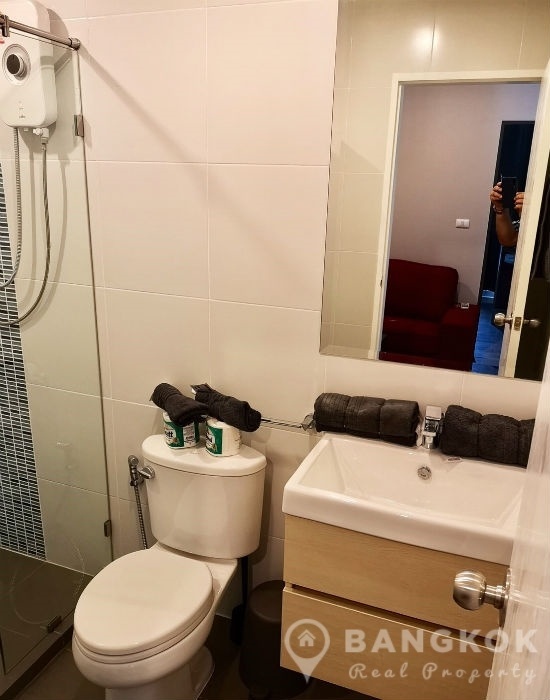 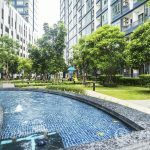 A brand new, modern, 1 bedroom condo is for sale at Metro Sky Prachachuen conveniently located on Prachachuen Road within easy reach of Bang Son MRT (Purple Line). 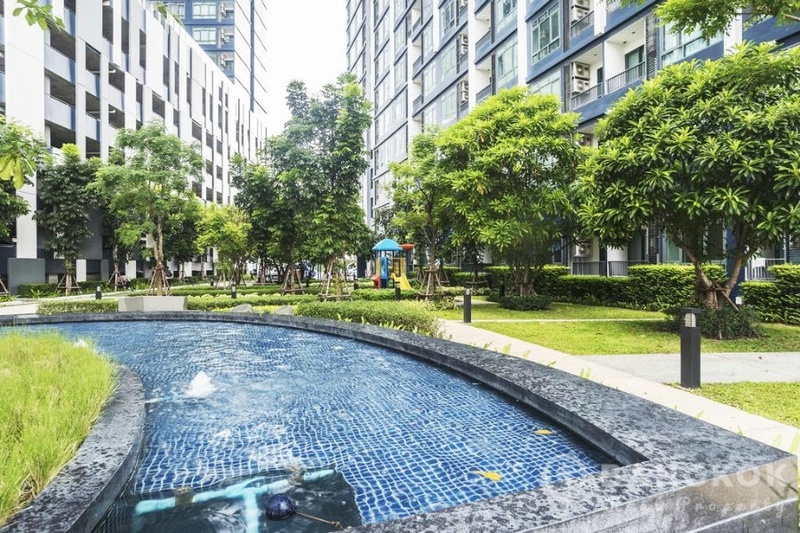 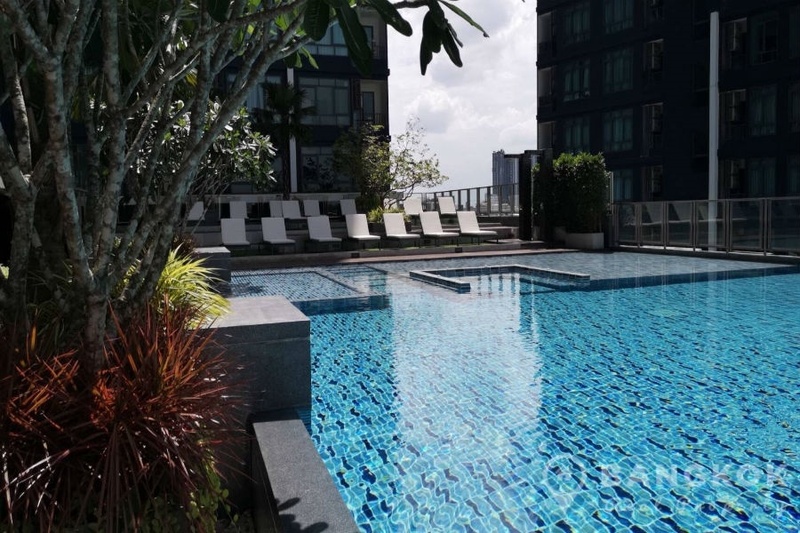 This high rise development completed in 2018 by Property Perfect PLC offers residents modern living near many great amenities including The Mall Ngamwongwan, Major Ratchayothin, Central Ladprao, Chatuchak Park with Kasetsart University and Saint Stephens International School nearby. 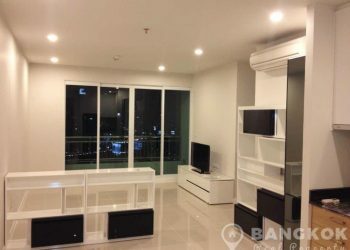 Situated on a mid floor of Metro Sky Prachachuen this new property has 1 double bedroom, 1 modern bathroom and 36.21 sq.m of living space with a balcony and city views. 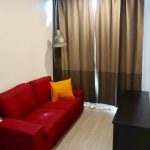 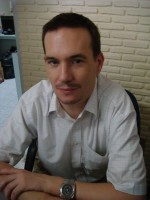 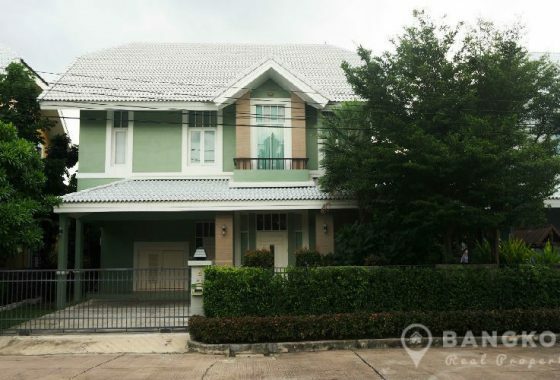 The property is fully furnished with wooden floors throughout. 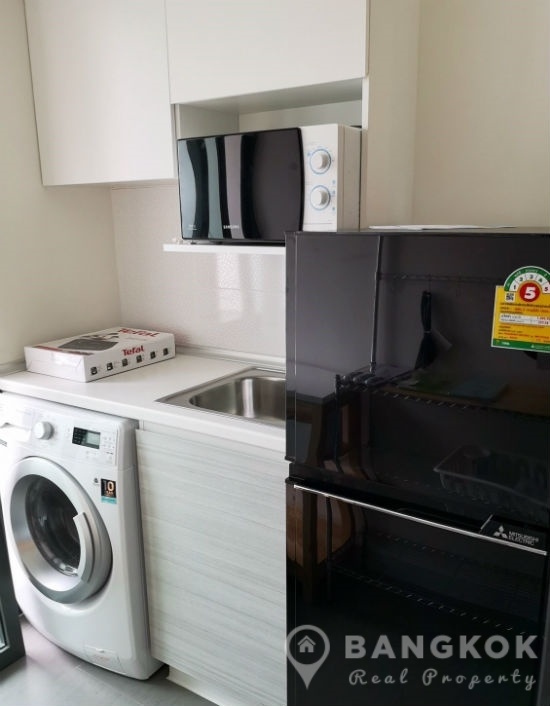 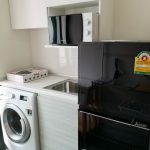 The unit has a modern kitchen with fitted units, electric hob & extractor fan, fridge freezer with double bedroom and ensuite bathroom with power shower. 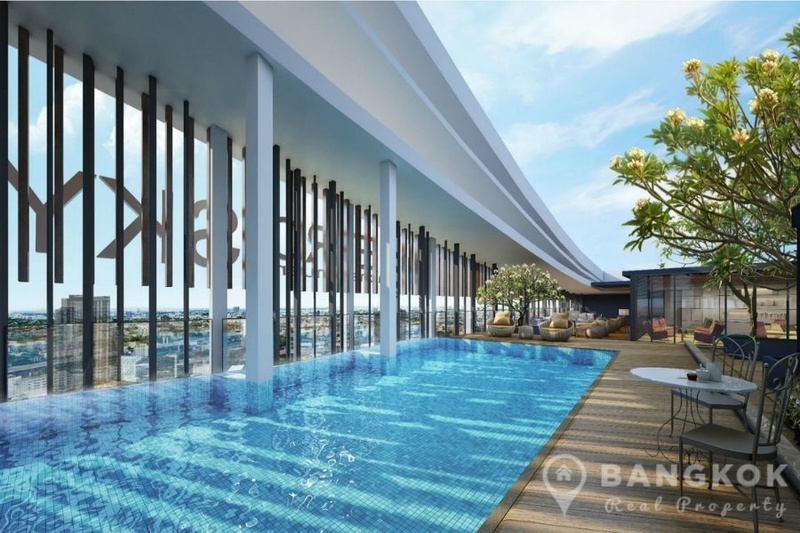 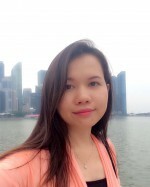 Metro Sky Prachachuen is a condominium project, located on Prachachuen Road within easy reach of Bang Son MRT (Purple Line). 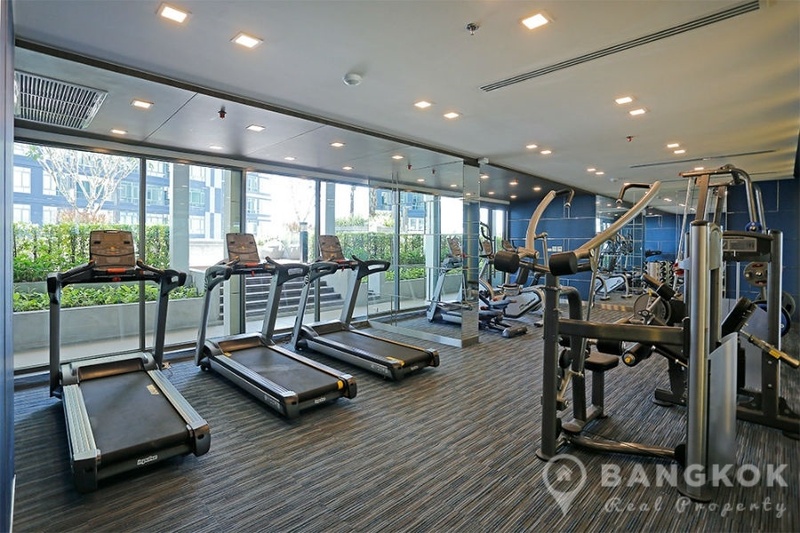 Completed in 2018 by Property Perfect PLC, Metro Sky Prachachuen is a high rise project comprises of 3 buildings on 7+ Rai with 24 (Building A), 21 (Building B) and 22 (Building C) floors with a total of 1,319 with 9 shop units.